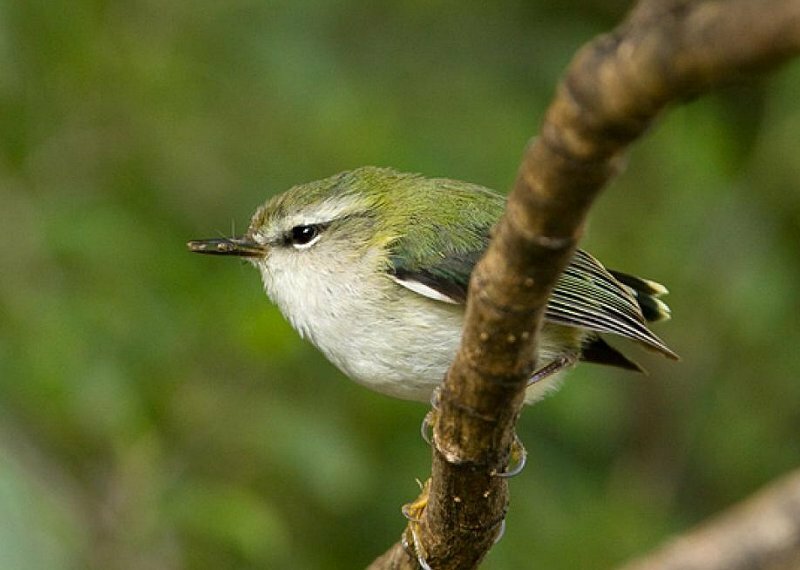 As well as common introduced species, the forest of Arthur's Pass has good numbers of native birds. 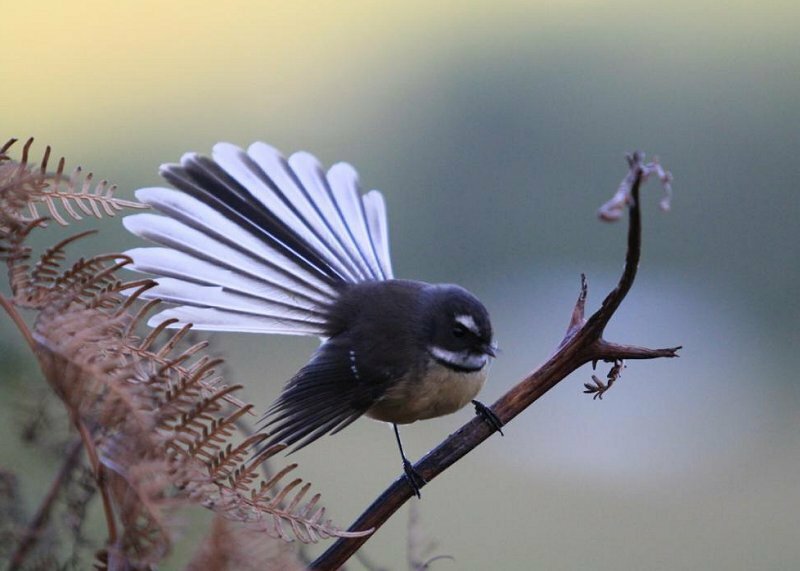 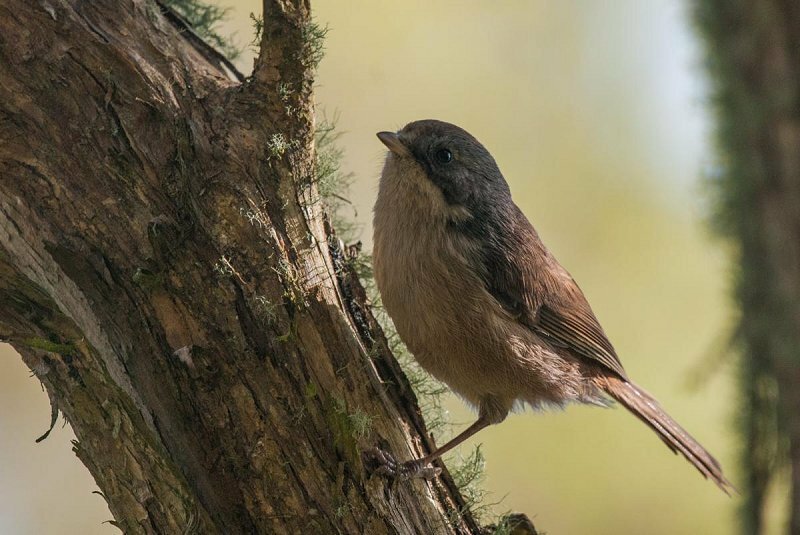 Fantails, Tomtits and Riflemen are all fairly common if a walker keeps an eye & ear out. 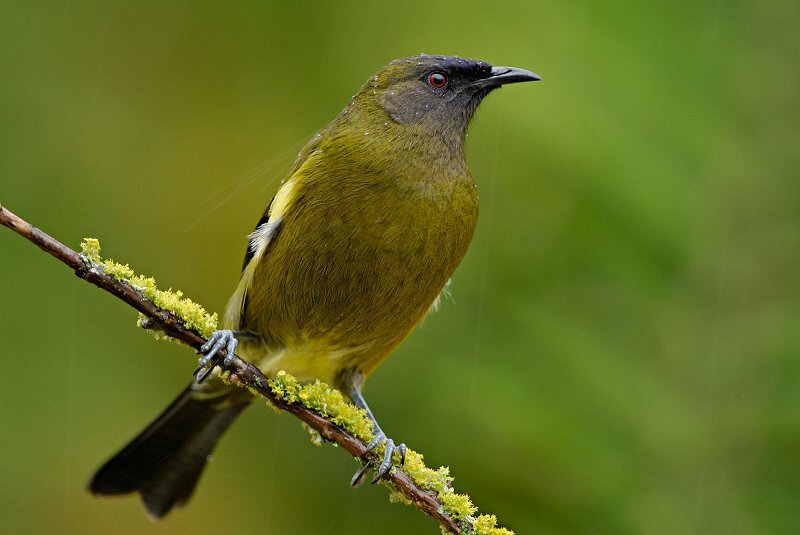 Bellbirds are more often heard than seen, announcing themselves with a wide range of calls from lovely musical scales to harsh repetitive cries of alarm. 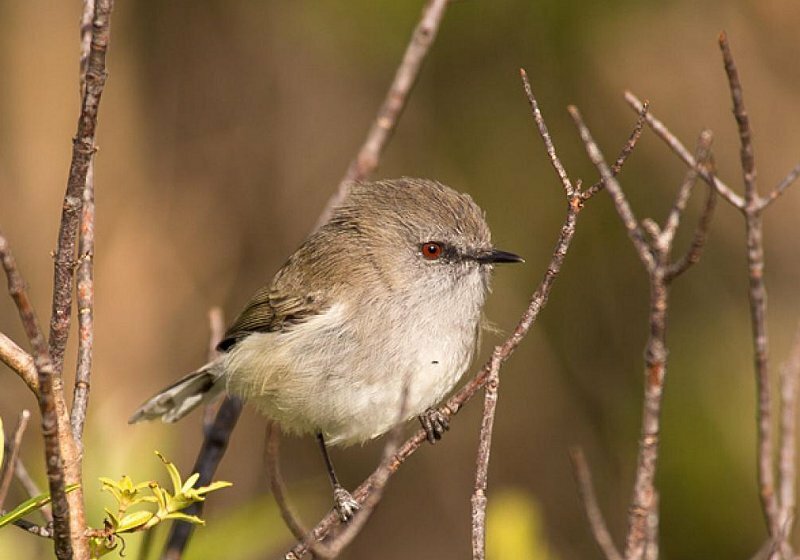 Grey Warblers often occur in pairs, with Silvereyes and Brown Creepers more likely to be encountered in noisy chattering flocks. 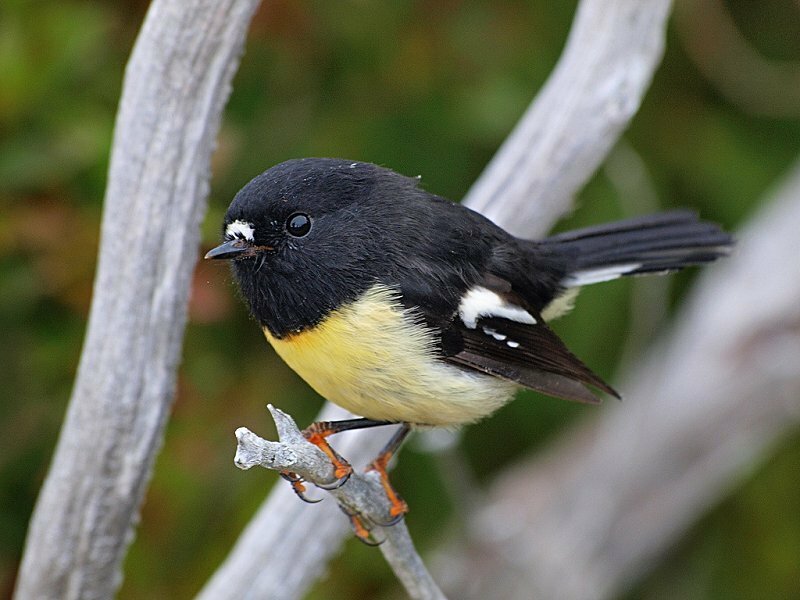 Tomtits seem to be inquisitive about trampers, the male easily distinguished from the grey-brown female by a stiking black head and yellow breast. 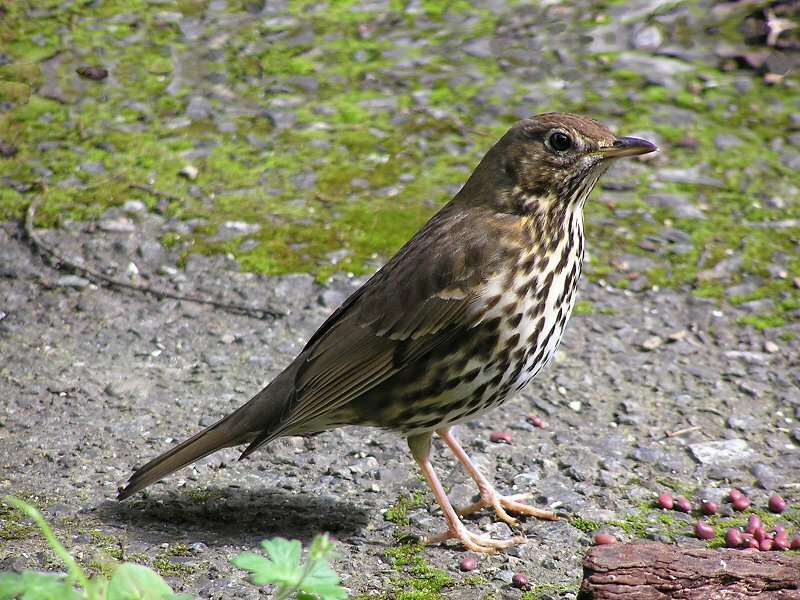 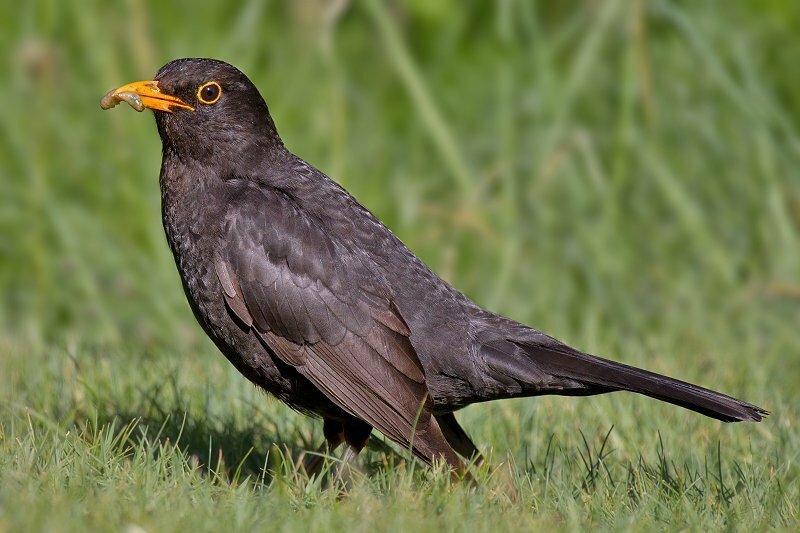 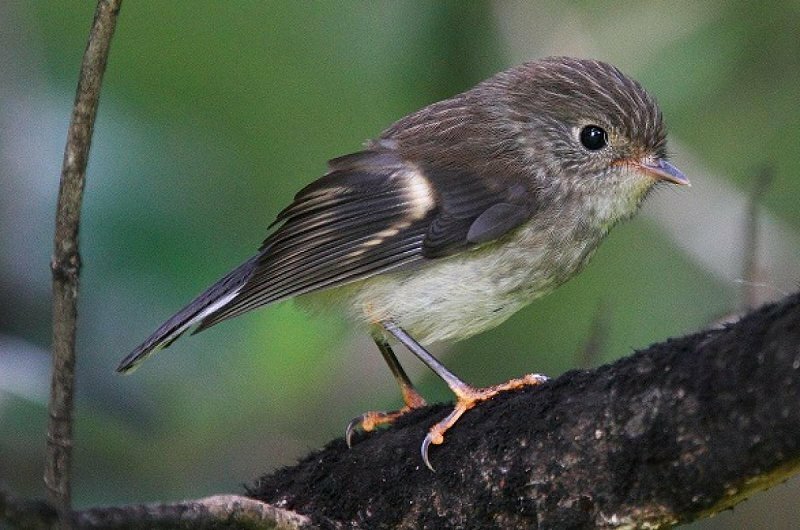 Common also are the tiny (8 cm), almost tail-less Riflemen, squeaking away as they probe the bark of trees for insects. 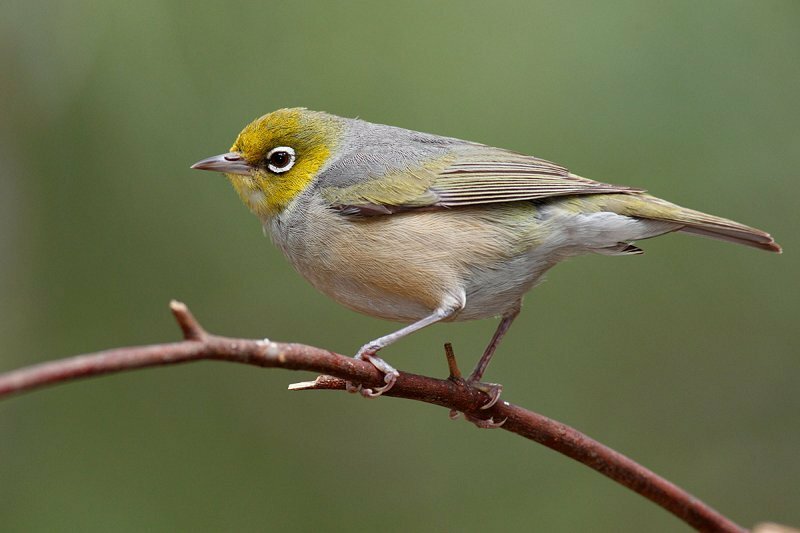 Little Grey Warblers often occur in pairs, but both Silvereyes and Brown Creepers are more likely to be encountered in noisy chattering flocks. 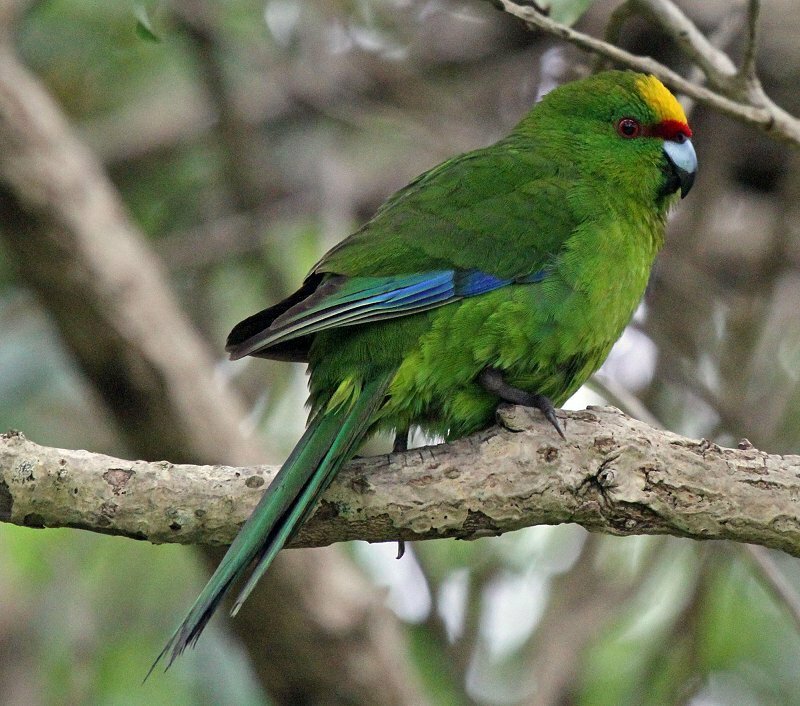 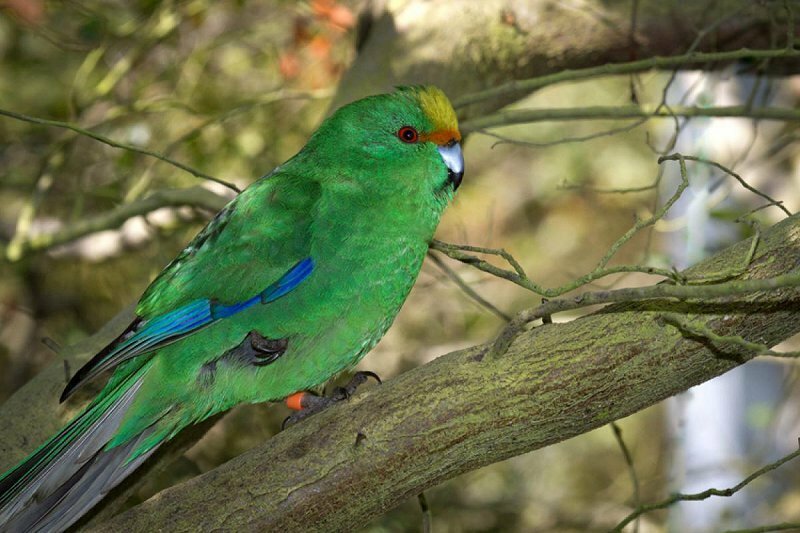 Much less common are the Parakeets and Yellowheads, both of which live in the eastern forests. 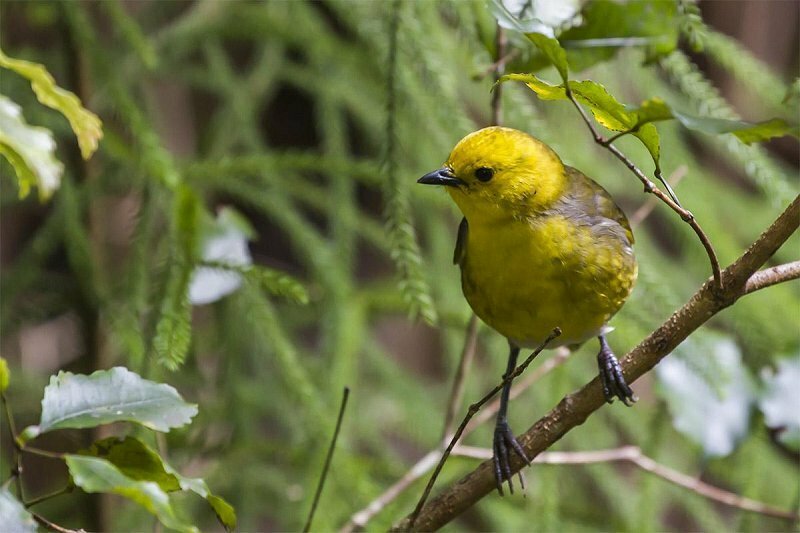 Yellowheads are now considered a threatened species, and the northernmost population of any size is within Arthur's Pass National Park. 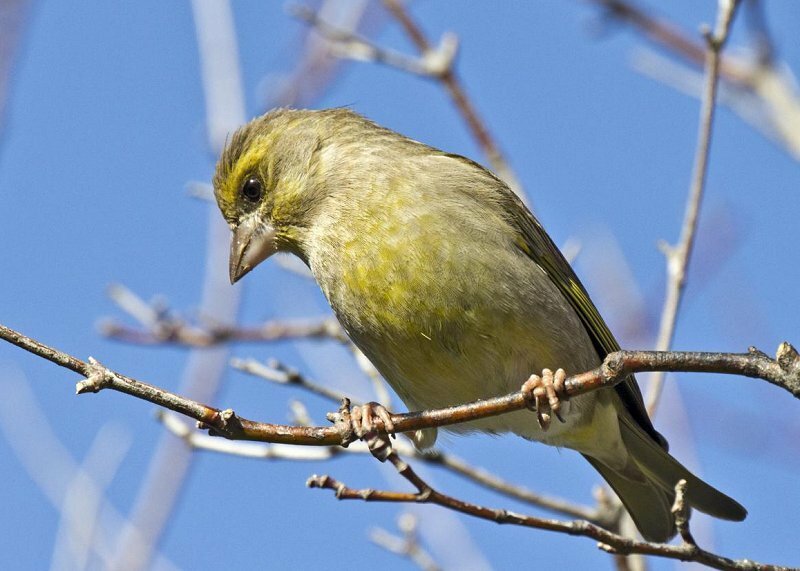 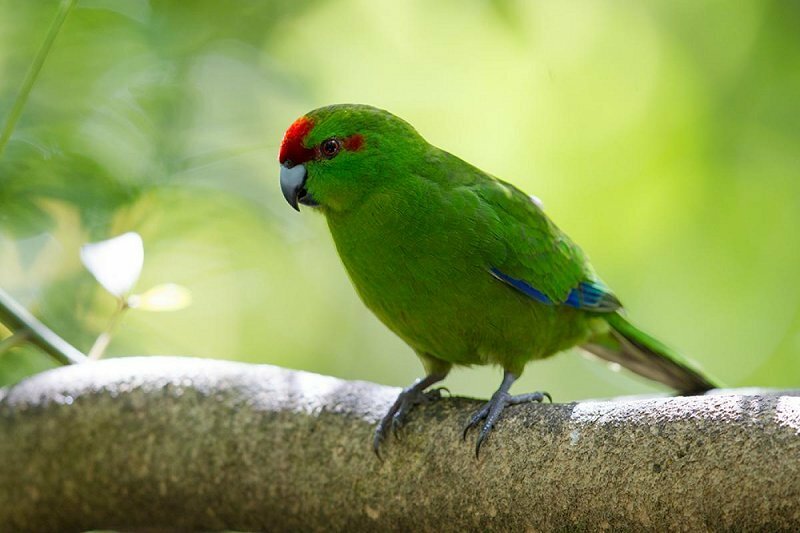 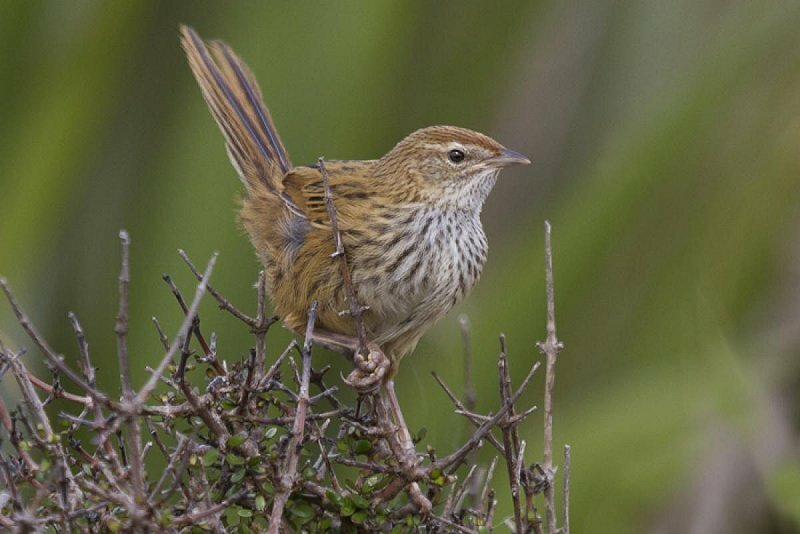 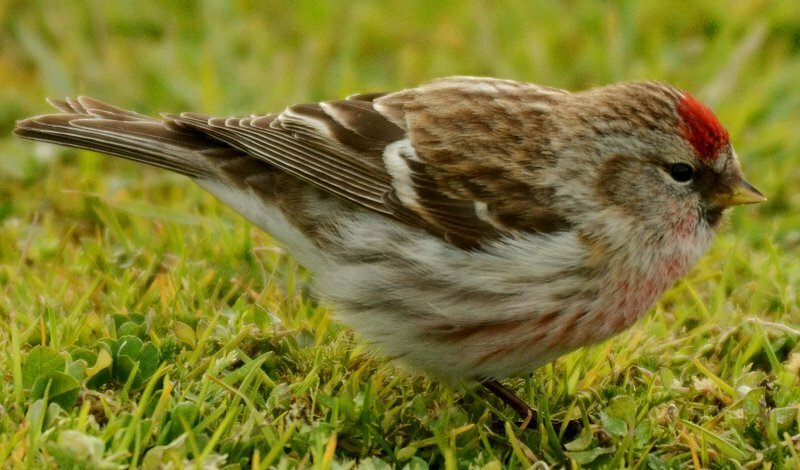 The species have now disappeared from virtually all of Nelson, Marlborough, and North and Central Westland. 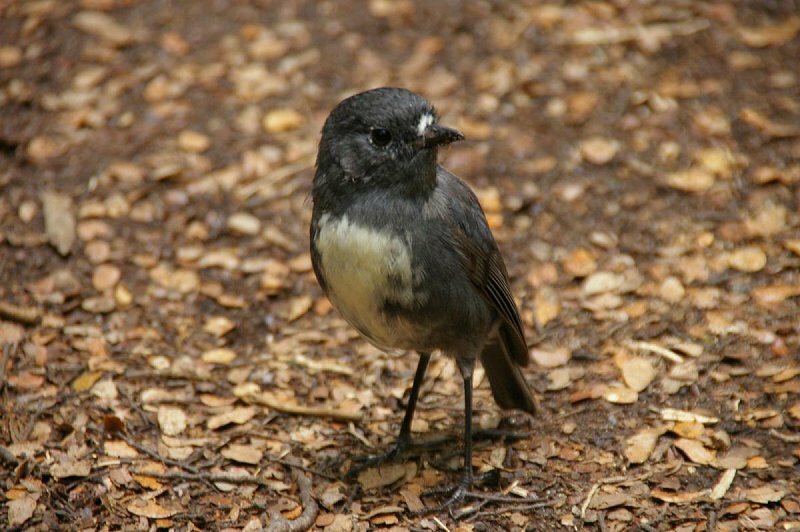 The nearest sizeable population is in the Landsborough Valley in South Westland. 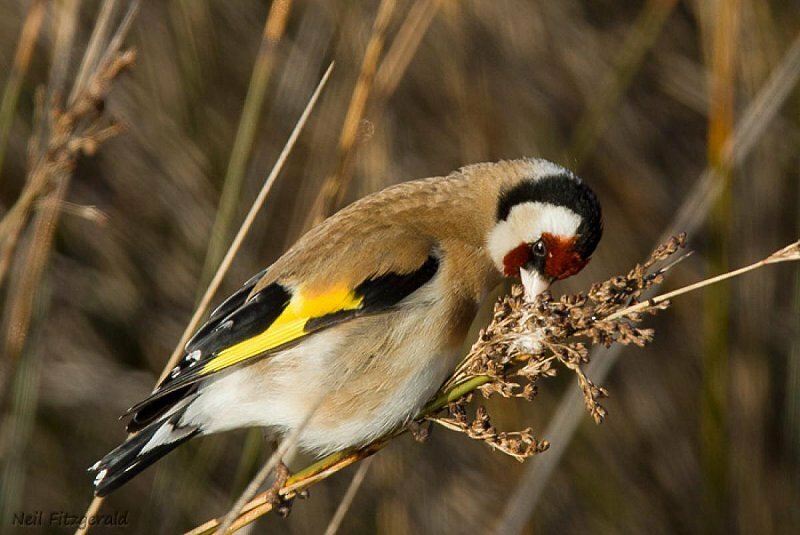 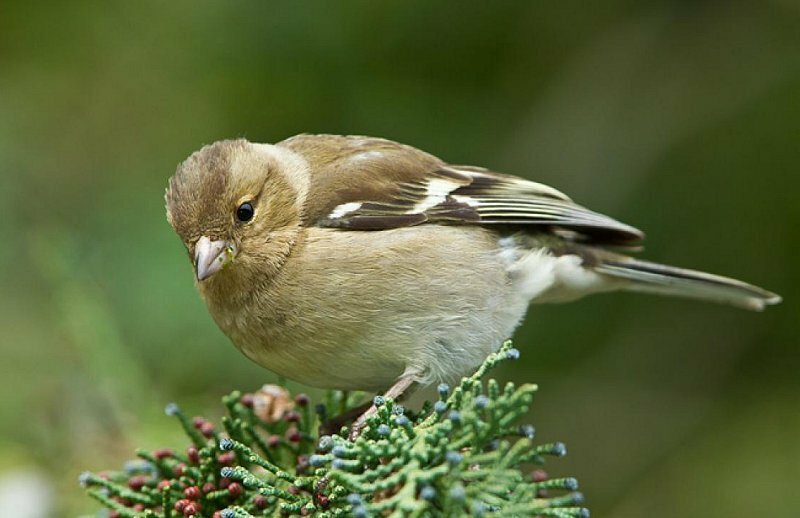 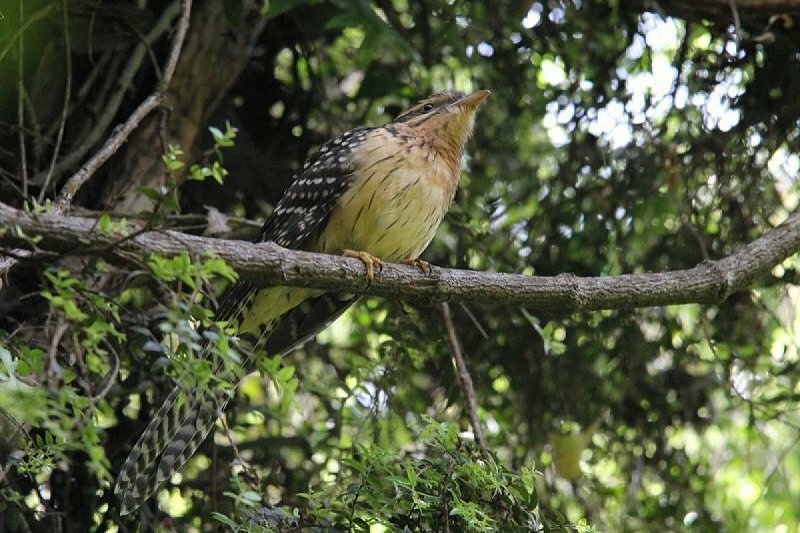 Within the park the largest group we knows of is in the Hawdon Valley where an estimated 60-80 birds live. 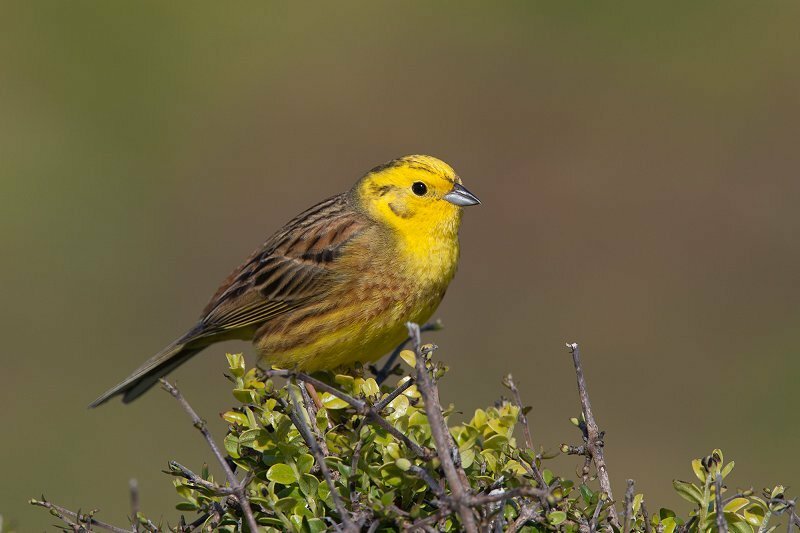 Any reported sightings of Yellowheads in any areas of the park would be welcomed at the Visitior Centre. 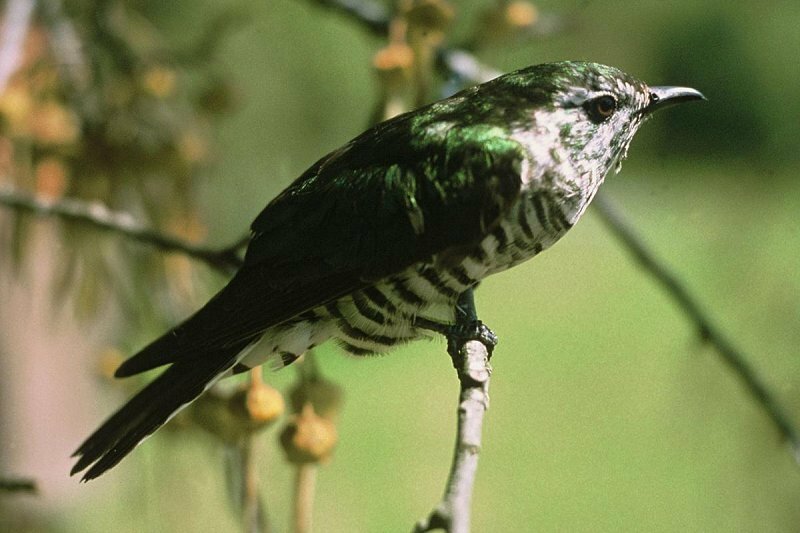 Several larger birds inhabit the forests. 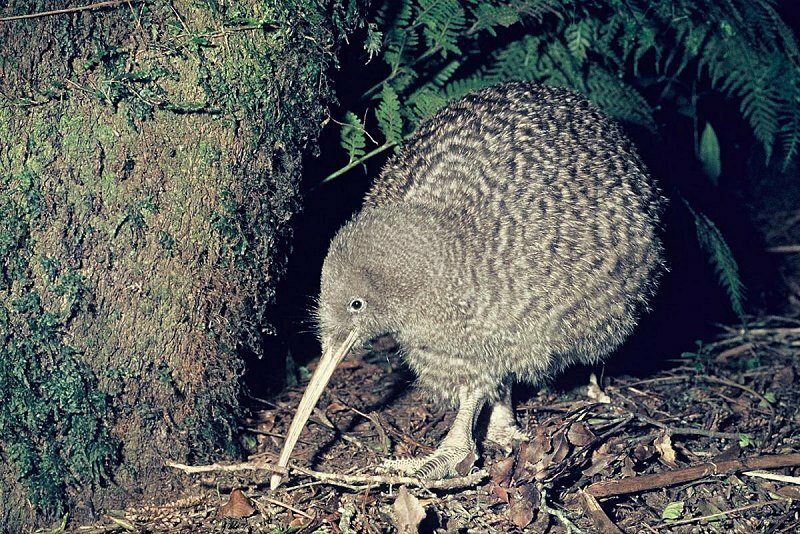 Great Spotted Kiwi (Roa) are present both sides of the Main Divide but, like all Kiwi are nocturnal. 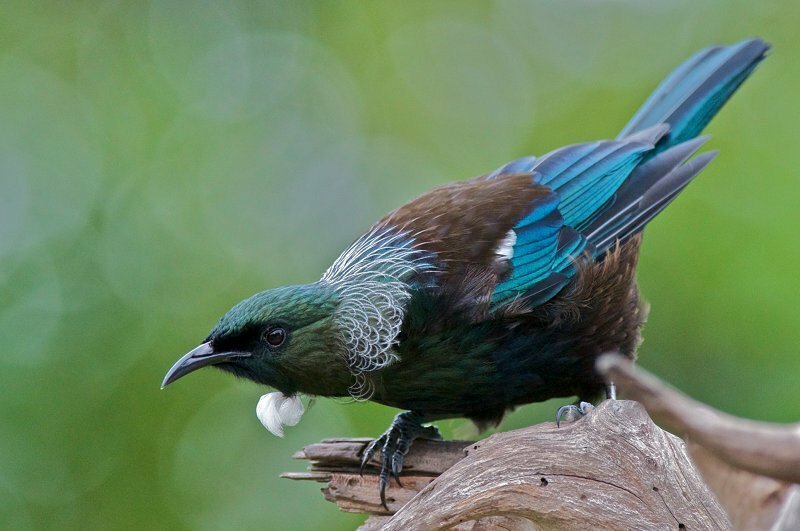 Although rarely seen they are often heard calling at night, even quite close to Arthur's Pass village. 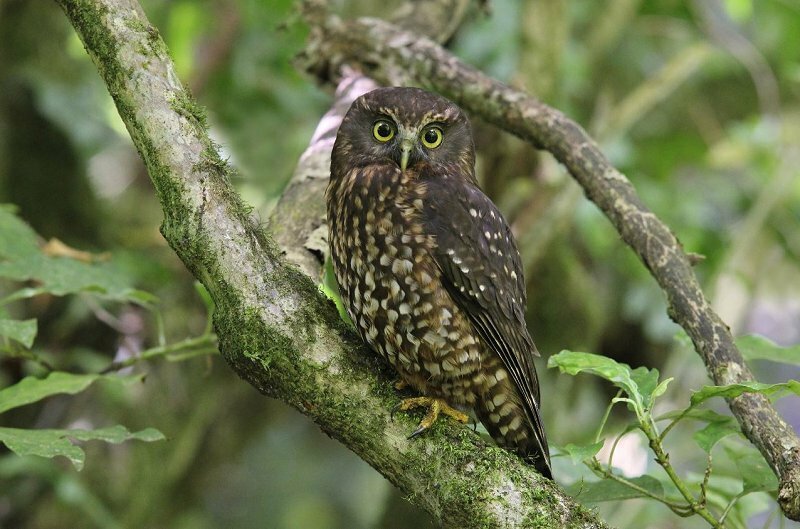 Moreporks, another nocturnal bird, are also heard calling at night in the Park. 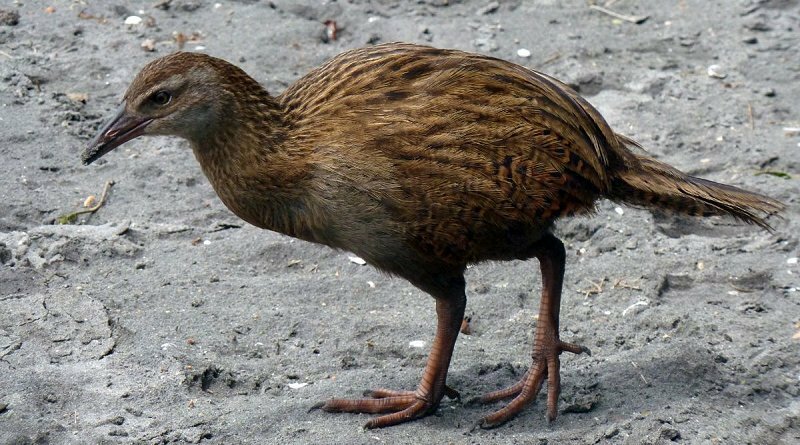 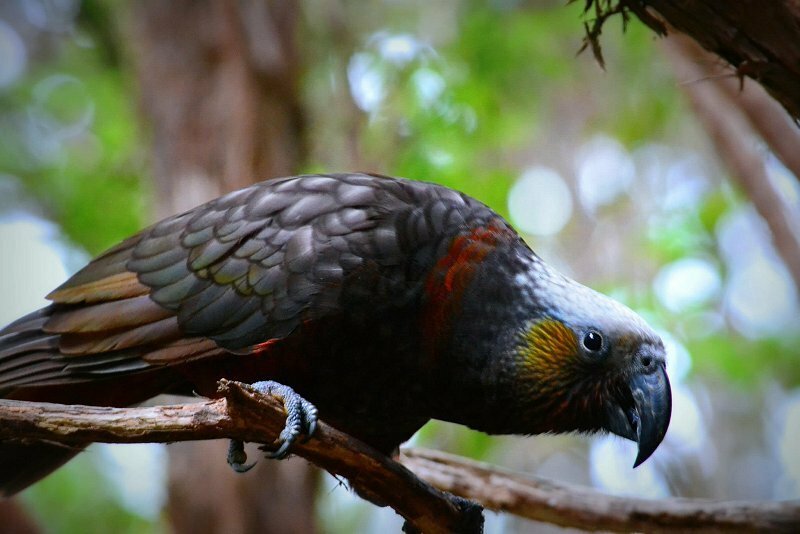 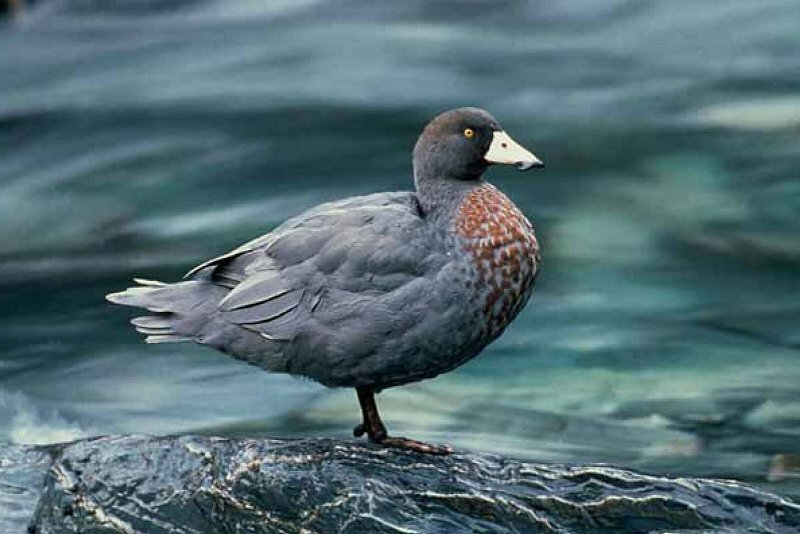 There are also several rare and endangered birds in the Park such as Whio (Blue Duck) and Great Spotted Kiwi (Roa).